Since 1988, Merit Erectors has been providing quality steel erection to the Cincinnati area. We are proudly certified by the American Institute of Steel Construction. How can we help you today? Merit Erectors, Inc. has been in the steel erectionm business for over 20 years. Our team is made up of highly skilled craftsman who are trained and certified. Every employee of Merit Erectors is OSHA trained (minimum 10 hour card), and certified with weld coupons inspected and verified by a third-party radiographer. Since 2005, we've been a member of the American Institute of Steel Construction. Merit Erectors, Inc focuses on quality steel erection. What does that mean for you? We take fabricated steel and turn it into the foundation of your next project - whether it's the framework for a parking garage, the support system for a metal spire, or the guard rails for a staircase - we do it all. We not only erect steel structures, but we install miscellaneous iron as well. This can range from tunnels, to bridges, ornamental iron and more. Constructed from rolled steel, the structural steel building features an array of interior catwalks, mezzanines, ladders, stairs, and rails. The building now serves as an educational facility in Lawrenceburg, Indiana. 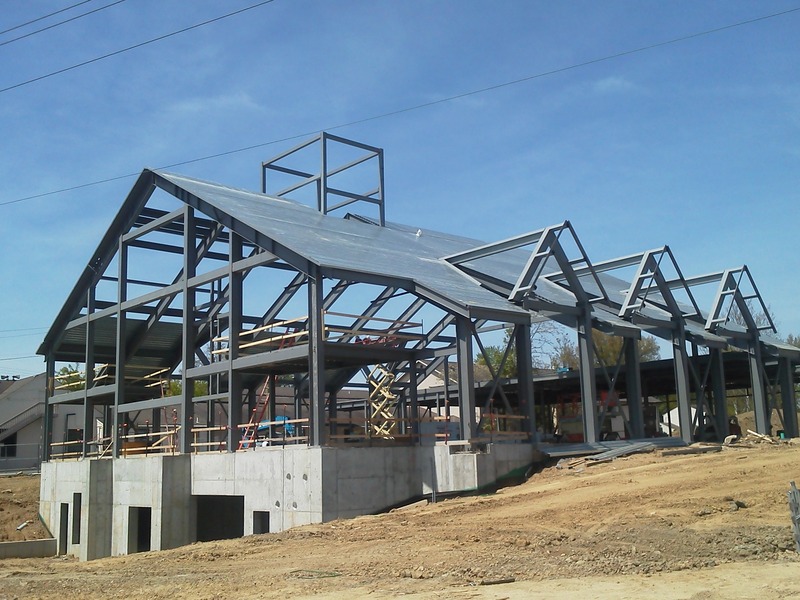 Merit Erectors was contracted for Sycamore Community Church's structural steel needs. Please visit our portfolio for more information on this project. 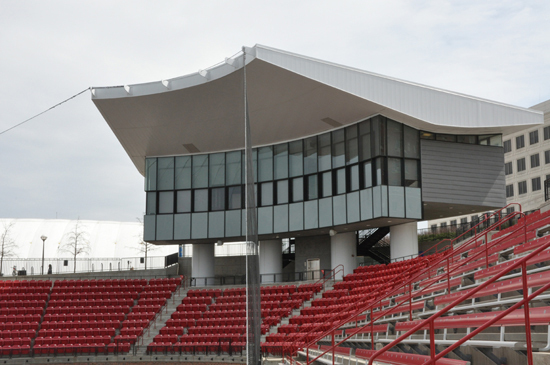 Merit Erectors was contracted to work on the structural steel press box for the University of Cincinnati's Nippert Stadium. 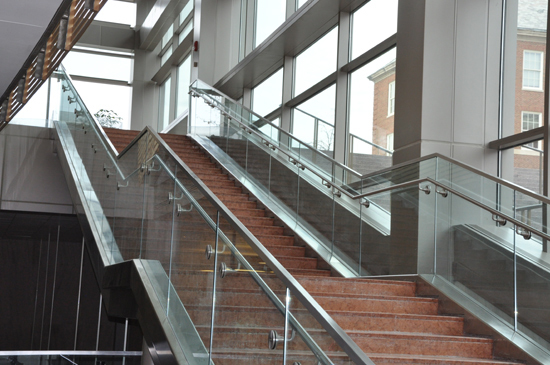 Columns, hand rails, and guard rails were among the steel products needed for this project. 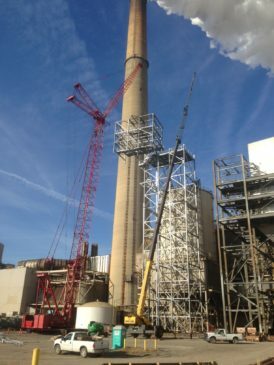 Merit Erectors was contracted to create these separator towers for Duke Energy. Check out our Project page for more information. Merit Erectors is your best choice.